This post is brought to you in collaboration with Outback, all opinions are my own. Planning the perfect date night is not always easy. Between the kids, work and everything in between, finding the time to get out alone with one another and connect is almost impossible at times. However, it has been shown that couples who have regular date nights have more successful and happy relationships. 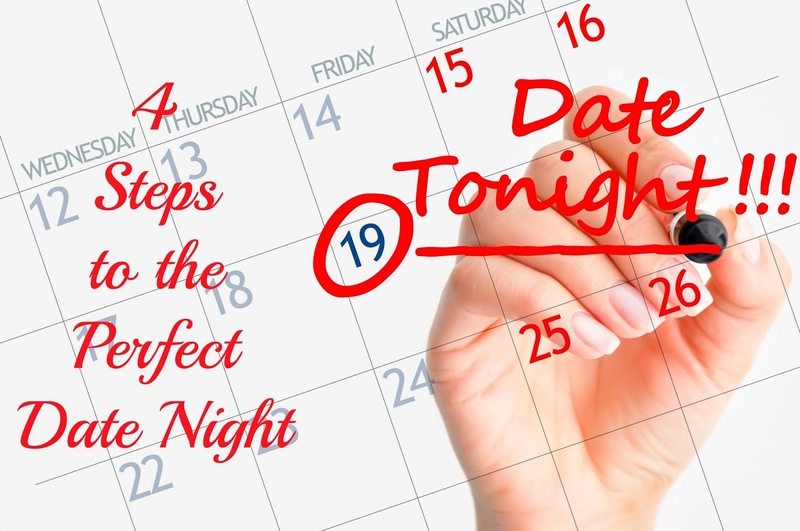 Luckily, there are a few steps that you can take to help plan the perfect date night. Making date night a habit is one of the surefire ways to make sure it happens regularly each month. Start by choosing a day each month that works for you both, and schedule it on the calendar. Making it a habit also means that your child care provider knows your schedule and should be easier to book for future date nights. One of the biggest reasons that date nights fall through is a lack of reliable childcare. Choose someone that you know you can trust and who has a good record of being accountable and available when you need them. Having reliable care also means that you don't worry about the kids when you are away and should be focused on your partner. Make an effort to completely unplug from technology and other distractions during your date night. Date night should be all about focusing on each other, so get rid of anything that interferes with that. Choosing the perfect spot for date night can definitely make or break the date. 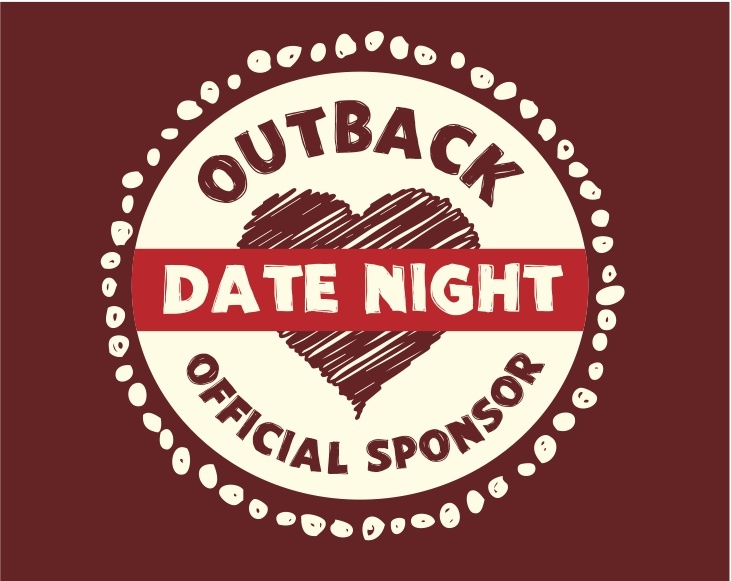 Outback Steakhouse understands that, and that's why they are an official Date Night sponsor. With their fun yet intimate dining atmosphere, delicious food (psst they have lobster right now) and great prices, they are a perfect option for a date night anytime. No need to make a reservation or get dressed up, come as you are and enjoy a great time together. I recently had the chance to get away to Outback Steakhouse for a meal, and it was an incredible time with even better food. The salmon is spectacular and you can't miss with the gluten-free Chocolate Thunder from Down Under. 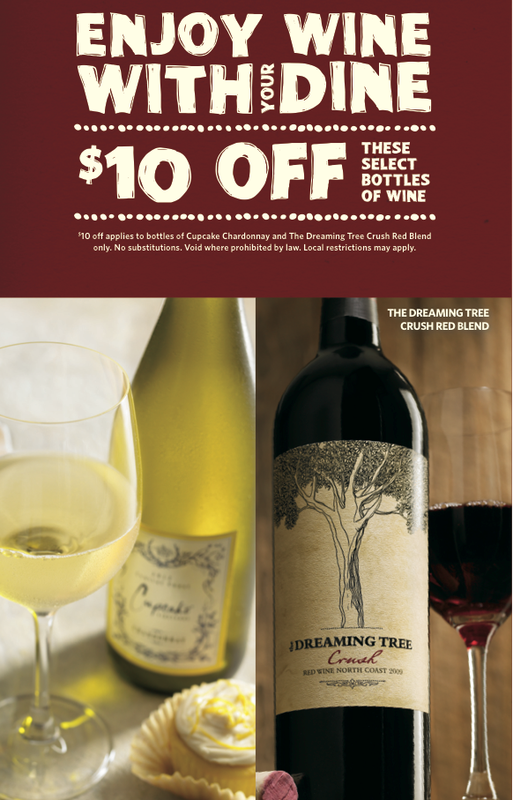 Don't delay, schedule your date night now, and head to Outback Steakhouse to enjoy great deals, including $10 off select bottles of wine! 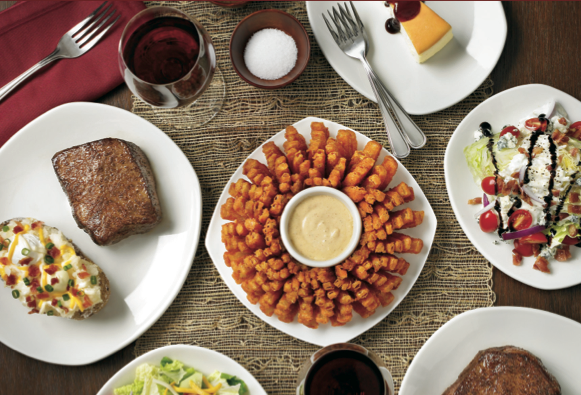 For more details, menus, locations and the latest promotions, visit Outback.com, like Outback on Facebook and follow Outback on Twitter. How do you plan the perfect date night?